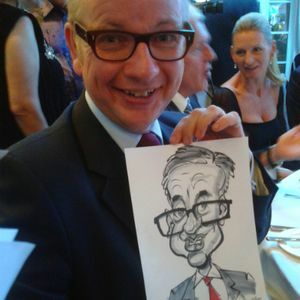 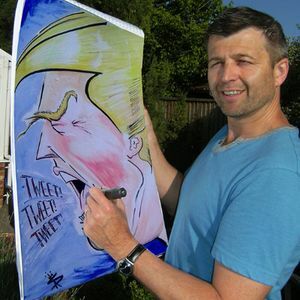 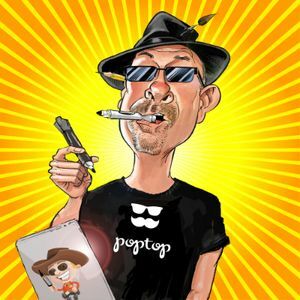 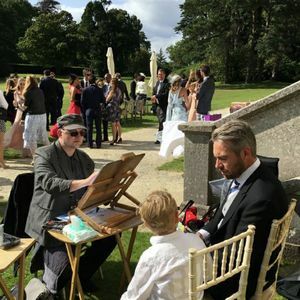 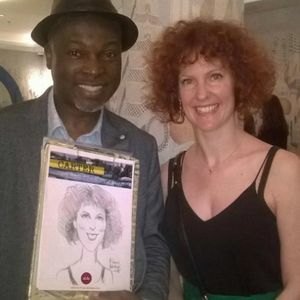 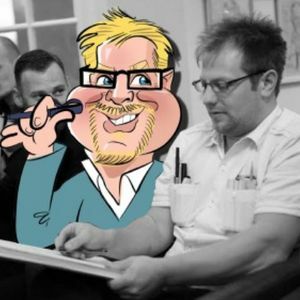 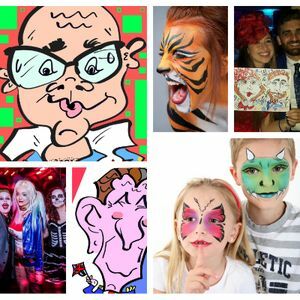 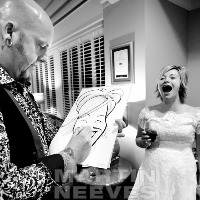 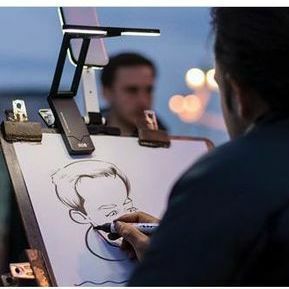 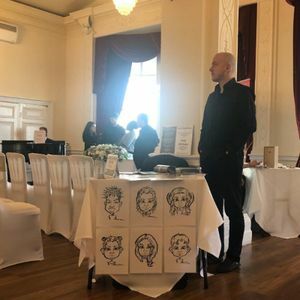 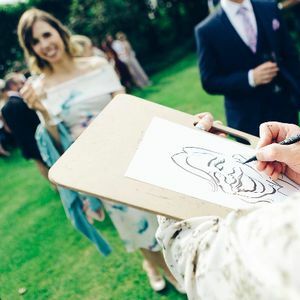 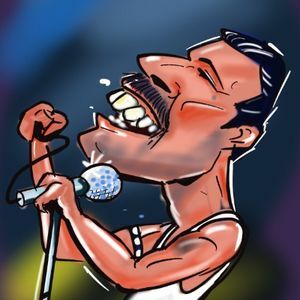 Hiring a caricature artist for your event in West Byfleet, Surrey is a unique way of entertaining your guests which will leave everyone impressed. 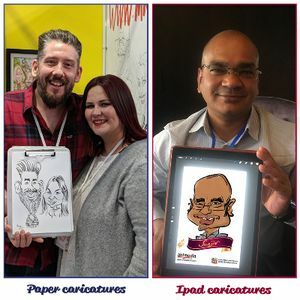 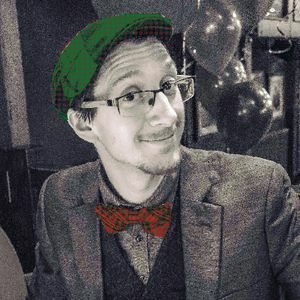 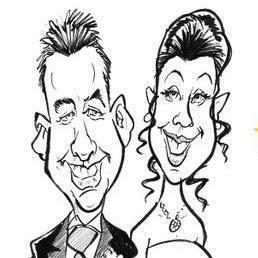 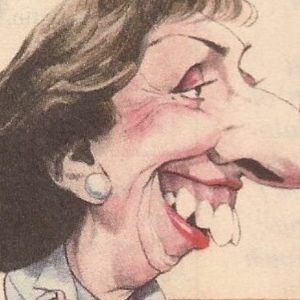 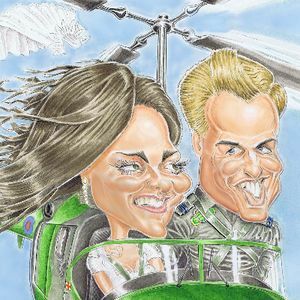 We have 19 caricaturists available to hire near you. 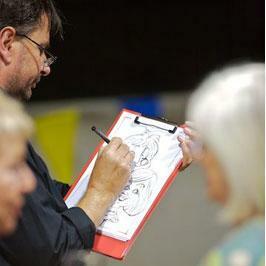 Recent review: Thank you for attending our event on Saturday, everybody really enjoyed their pictures. 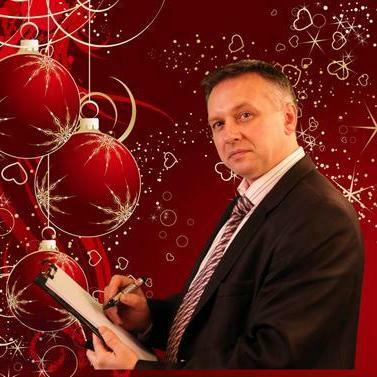 Would defiantly use your services again - thank you.